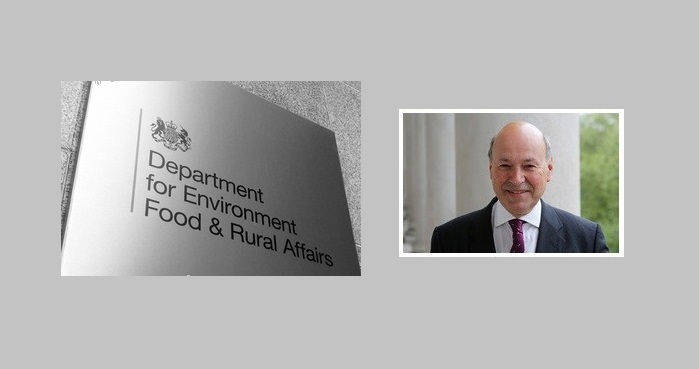 Defra has published an updated version of its welfare code for laying hens and pullets as part of a programme of reforms to enhance the welfare of animals. “The code includes strengthened statutory guidance for keepers and owners of laying hens and pullets on how to meet the needs of their birds and enhance their welfare,” said Defra, adding that it has been updated to reflect the very latest advice from vets and animal husbandry developments. “We have some of the highest animal welfare standards in the world and are going further in a number of areas, including our plans to raise maximum sentences for animal cruelty to five years and making CCTV mandatory in abattoirs,” said Minister for Animal Welfare, Lord Gardiner (pictured above). “This code was carefully consulted on with industry experts, and uses the most recent scientific and veterinary advice to ensure this clear guidance provides the best advice to owners and keepers to help ensure the high welfare standards of their animals.